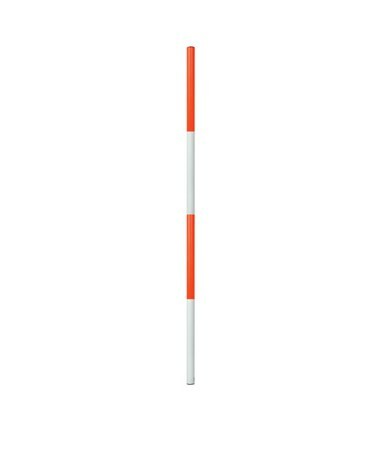 The Seco Aluminum Range Pole 5160-02-WOR is a useful surveying tool that stands 4 feet tall and has a diameter of 1.13 inches. 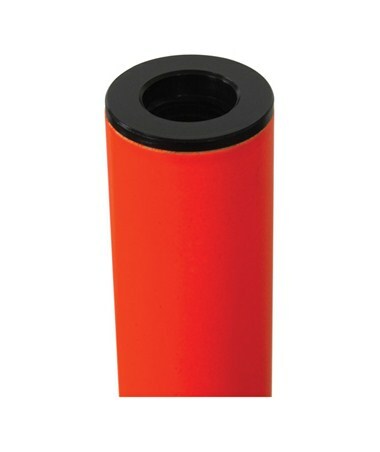 It is made up of one alternating orange and white stationary section. 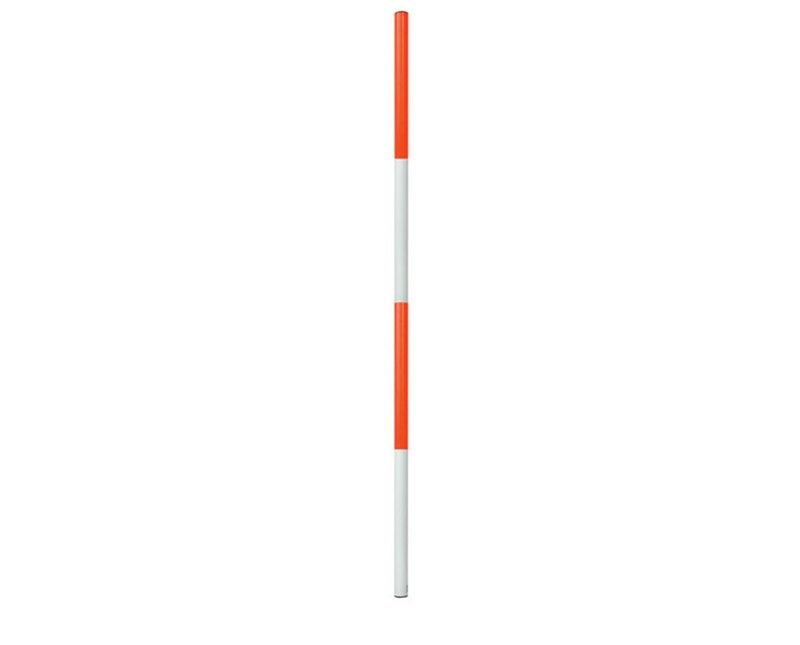 This range pole is constructed of durable aluminum which is also wear-resistant. It weighs just 1.5 pounds and comes with a convenient carrying bag for storage or transport. Choice of 3 sizes: 4 ft., 8 ft., and 12 ft.